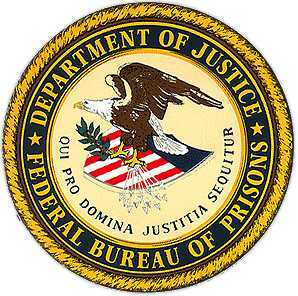 As of May 31, the US Bureau of Prisons will provide care, including hormones, counseling, and surgery to transgender inmates. Specifically, the new rules provide for inmates who did not begin to transition before entering federal prison. Before this mandate, only inmates coming in with previously diagnosed Gender Identity Disorder (GID) could receive care. One years afterwards, Obama is always thinking on his view of gay marriage.